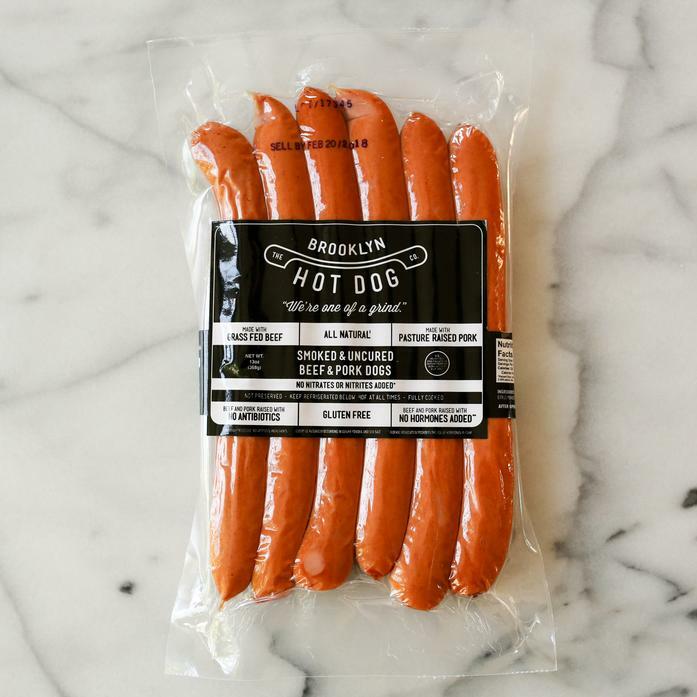 A savory blend of beef and pork, prepared with traditional hot dog spices. These snap better than the folks on Coney Island (but we won't name names). These dogs taste great without the nitrates, fillers, antibiotics, hormones and other additives in other hot dogs. The hot dogs are smoked and uncured.